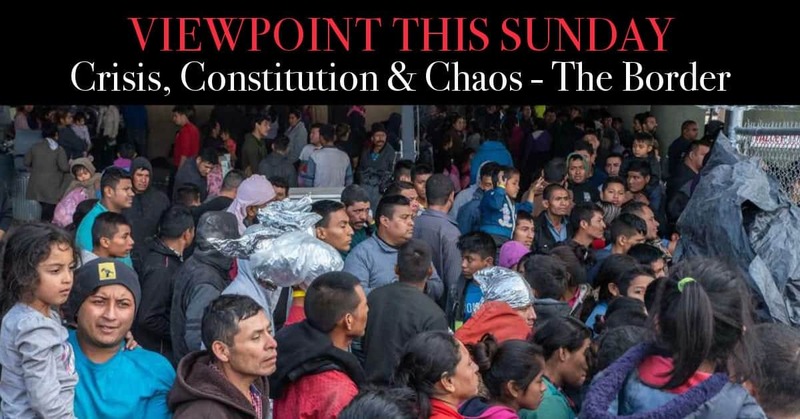 This week President Trump again visited our southern border where the resources of the border patrol and Department of Homeland Security are being overwhelmed by masses of asylum-seekers and refugees who are now being bussed from the southern border of Mexico to the U.S. Tens of thousands of people descending and overwhelming the border, and yet Democrats and the MEDIA still refuse to admit we have a catastrophe on our hands. Should the president close the border? How far beyond the existing humanitarian crisis does this have to go before it becomes a total invasion of American sovereignty? Who is organizing and financing these caravans? Lt Joseph Pangaro, retired police lieutenant, Director of School Security and host of Chasing Justice weekdays 3 pm EST. Karen Schoen, Educator, Dean, a Retired Teacher and Activist focused on Saving America. Ava Armstrong is a political commentator, radio personality, an author who writes about real Americans on the front lines with a focus on Patriotism. Jim McCay is a Political Analyst, Commentator and Radio Producer. Diseases such as mumps, chickenpox, rubella, even new strains of polio etc. are springing up across the country primarily where refugees have been settled. 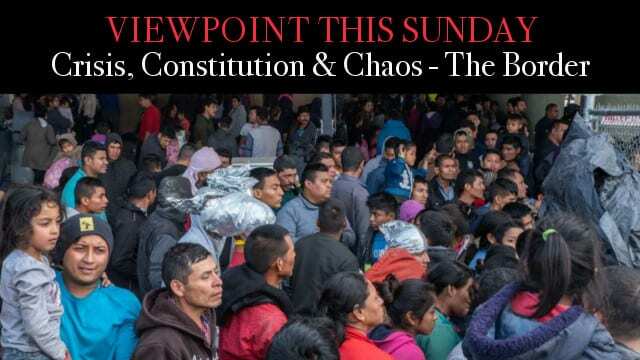 Voting, it’s estimated that upwards of 25 million illegals now reside in the country, some states and cities are giving them voting rights in local elections, how is this impacting our country? Jewels Jones is a Political Activist, Entrepreneur, and Twitter Influencer on the 200 Hit List. Deplorable Dave is a Constitutional Conservative Libertarian, Founder of Patriotsrise.org. A.M. is a Constitutional Centrist, Political Advocate, Twitter Influencer on the 200 Hit List.